Today’s freebie is a realistic Free Chips Can Mockup that will allow you to present a logo or typography in a natural way. 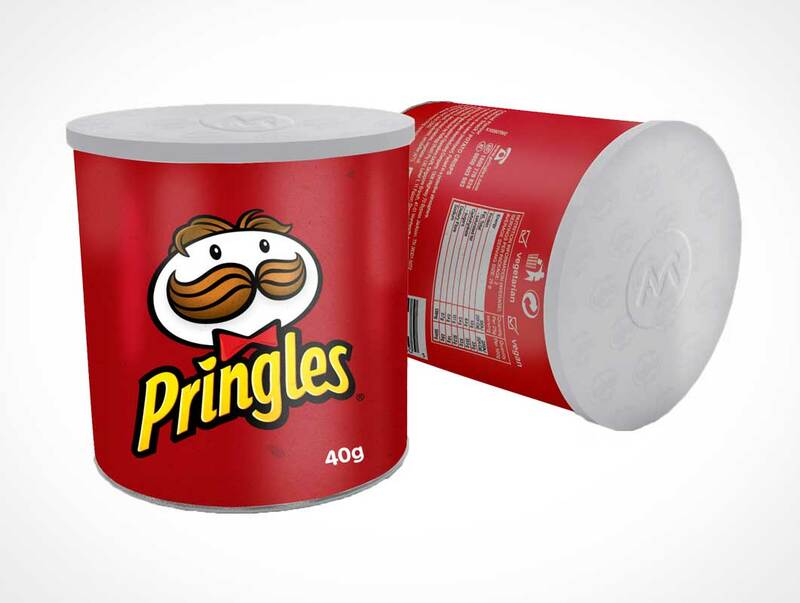 Just drag and drop your design inside Chips Can mockup smart object and change the background if needed. This Chips Can mockup is perfect for branding and identity projects.